Absolute Legends played to rapturous family audiences in Dublin and Sydney, and across Ireland and the UK. All their lives, Sean and Seamus have wanted to be famous. To get there they need to make the perfect dance routine, and they need your help. 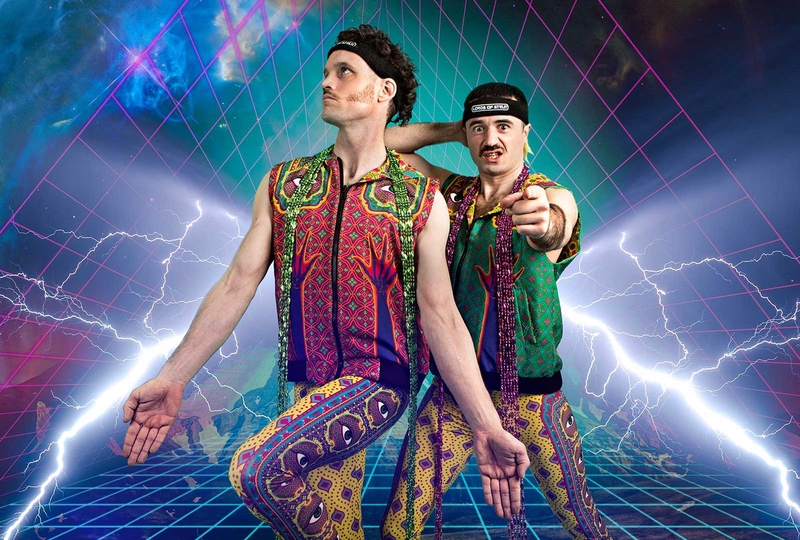 Fusing their signature combination of dizzying acrobatics, riotous comedy and big heart, Lords of Strut have teamed up with fellow-Rioters THISISPOPBABY to create a fun and fabulous show for all the family. LORDS OF STRUT ABSOLUTE LEGENDS is a LORDS OF STRUT/THISISPOPBABY co-production, touring with the support of the Arts Council of Ireland and Culture Ireland.